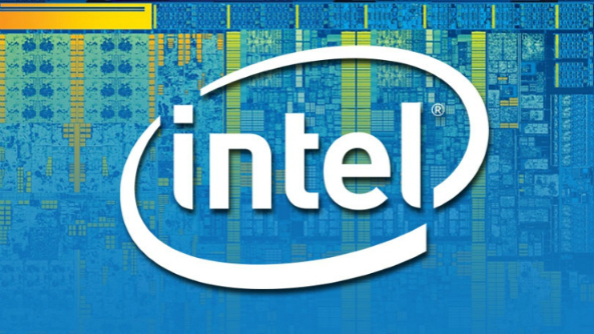 Intel have long worked to their famous ‘tick-tock’ cadence, releasing a new generation of CPU and then shrinking the die with their next release. You couldn’t actually set your watch by it, but nonetheless it was a recognisable pattern. However, with the latest batch of Skylake silicon they announced that tick-tock was no more; the fiddly 10nm manufacturing process just wouldn’t work with that cadence. Looking for some seriously demanding titles on your system specs? Try the best VR gamesavailable right now. So it was that the next generation of CPU, the 10nm Cannonlake, was pushed back to 2017, and in the meantime we get another 14nm chip, the Kaby Lake family. Intel haven’t said much about Kaby Lake, but as WCCFTech spotted recently, an engineer sample of the upcoming Core i7 7700K suddenly showed up on SiSoft Sandra’s benchmarking database, providing interesting spec and performance info. Those logs tell us that the Core i7 7700K is a quad-core CPU with a base clock of 3.6GHz that Turbos up to 4.2GHz. It features 8MB of L3 cache and 256KB of L2 cache, and on the integrated graphics front boasts 24 execution units. The specs don’t differ wildly from those of the currently available i7 6700K, so one wonders where the enticing jump in performance will come from. Speculation following the leak generally falls at the conclusion that TDP will be lower, making this a much more efficient chip. We’ve seen no official announcement to back this data up as yet though, and it’s possible that the specs on the consumer model may differ slightly.